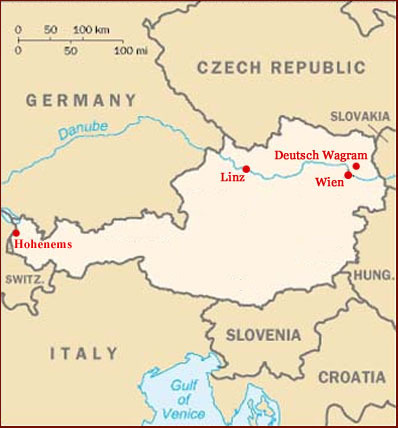 Hand Reading expert in Austria: 5 hand readers! 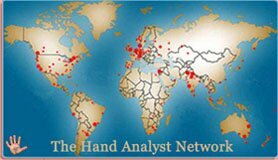 Hand reading news: 300+ reports! 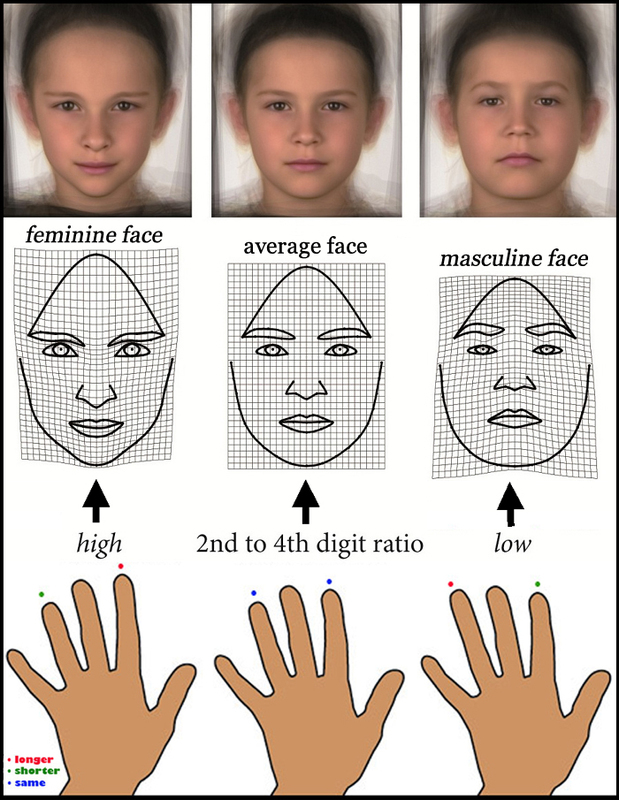 Finger lengths predict facial shape in young boys! 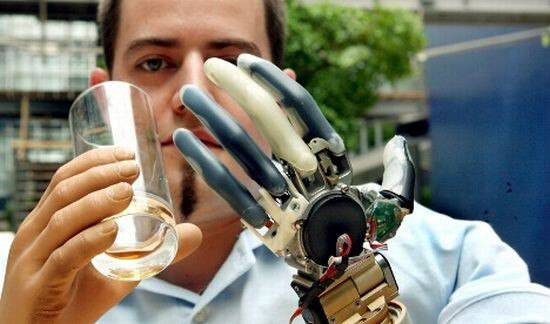 Kandlbauer's taught controlled bionic arm!